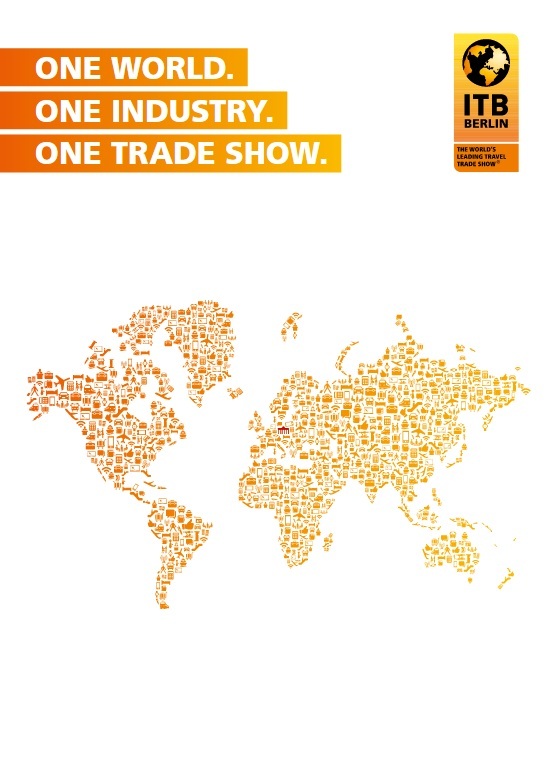 The ITB Berlin Convention is the world’s largest travel industry convention – it has established itself as the industry’s central knowledge platform. Top-class lectures about global tourism trends enable the convention to show you the way to a successful future and guarantee you valuable cutting-edge knowledge. As the leading trade show of the worldwide travel industry, ITB Berlin is the leading business platform for global tourism. The entire diversity of the world of travel is presented to trade visitors and private visitors at the world’s leading travel trade show.